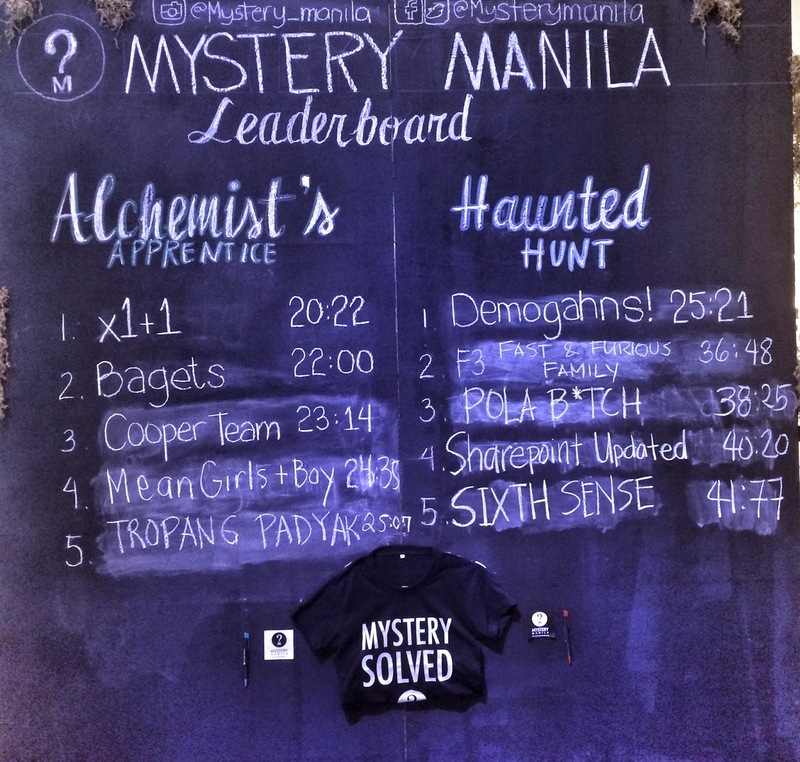 I was thrilled when I found out that Mystery Manila developed two new games just for Halloween. 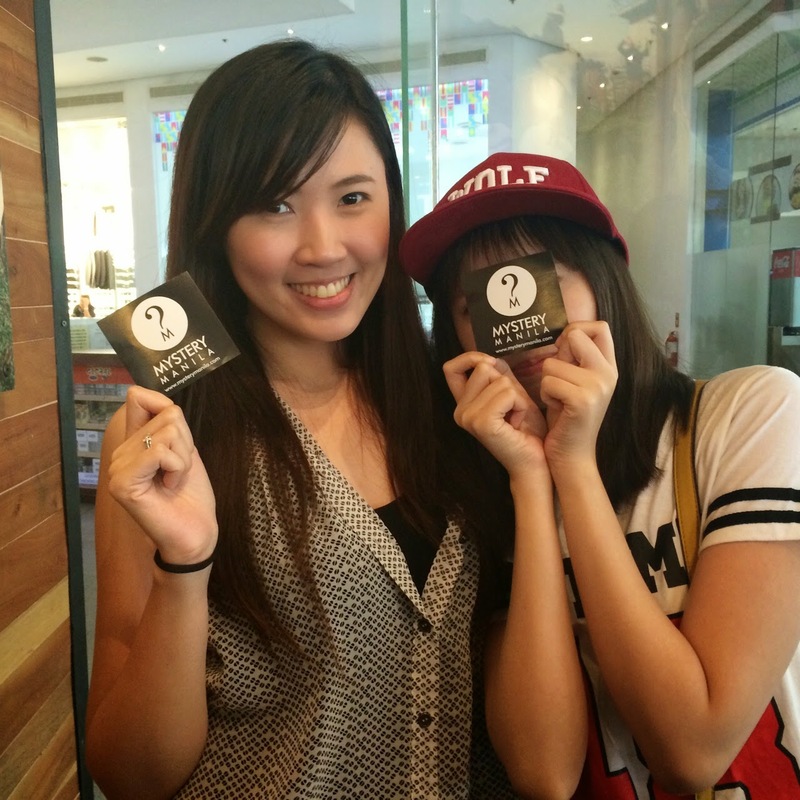 It was priced lower at PHP300 instead of the usual PHP500 but the time was shorter as well (from one hour to 45 minutes). I didn’t mind the shorter time though as I was feeling confident (just like the last three times) that I will finally make it to the leader board. I booked the Haunted Hunt since it sounded more interesting and I’m not much of a fan of Harry Potter anyway to try the Alchemist’s Apprentice. When we arrived, I had no idea that the event will take place in an open space! 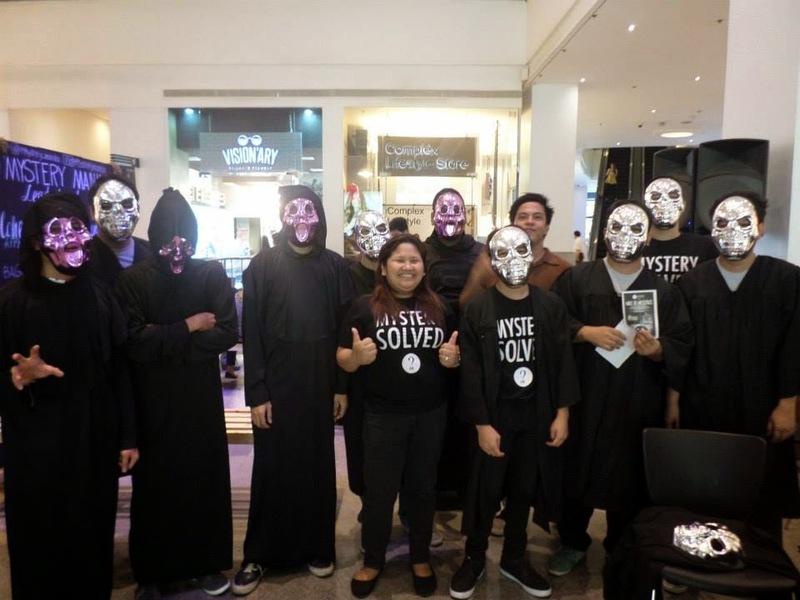 In short, mall goers will see us go crazy solving the mystery. But… there’s a bigger surprise. 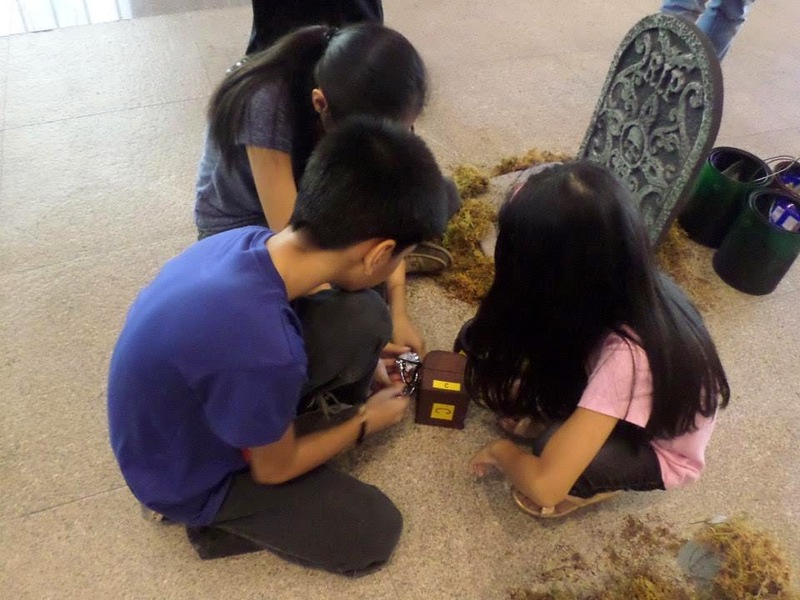 Basically, Haunted Hunt is like a scavenger hunt with a bit of Halloween elements to it. 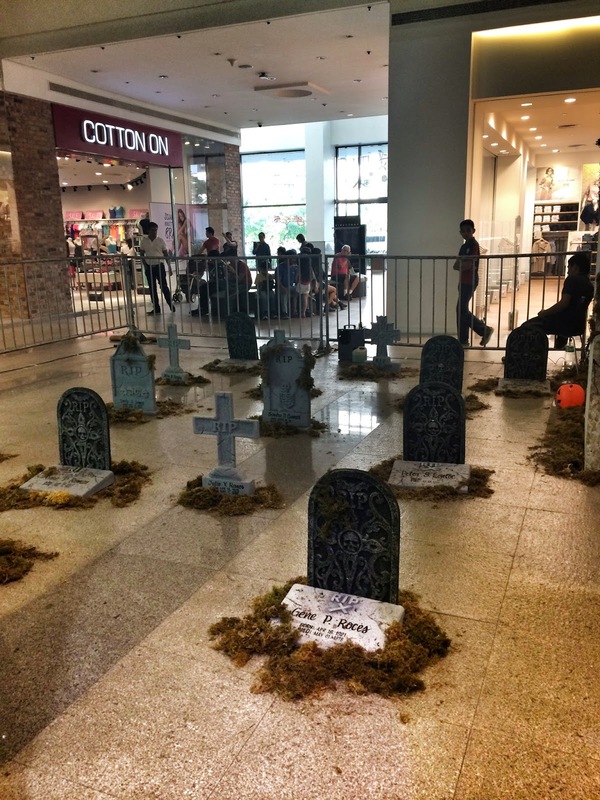 We have to find the “ghosts” located somewhere in Glorietta (not just G5 but the WHOLE GLORIETTA). 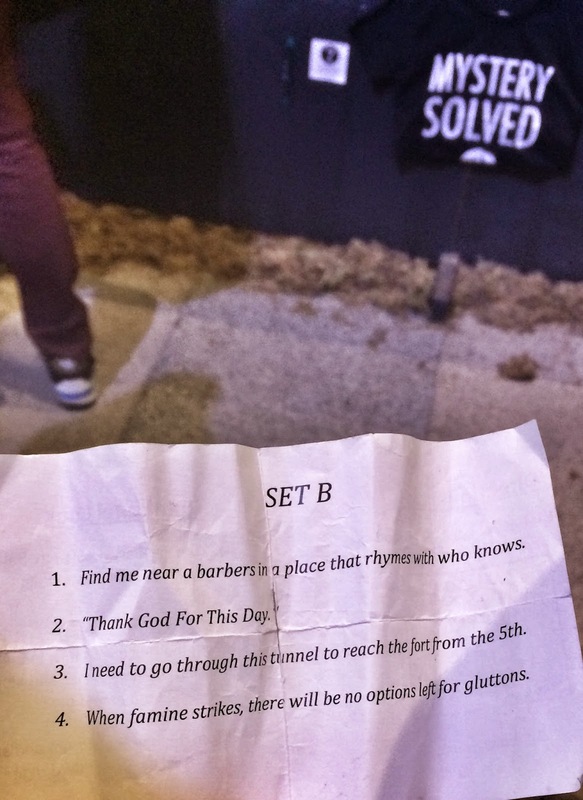 We have clues though to help us out. Can you guess the locations? We had a hard time with the last one. The ghosts have pieces of an orb that we have to complete within 45 minutes. And once we have 4 pieces of the orb, we have to go back to the site and get more clues from the tombstones for us to be able to open our designated chest. And yes, the cursed locks appeared again! I now officially hate padlocks! The chest has additional orb pieces and it took us quite a while to complete it. Actually, it took A a while to complete it. We just stared. 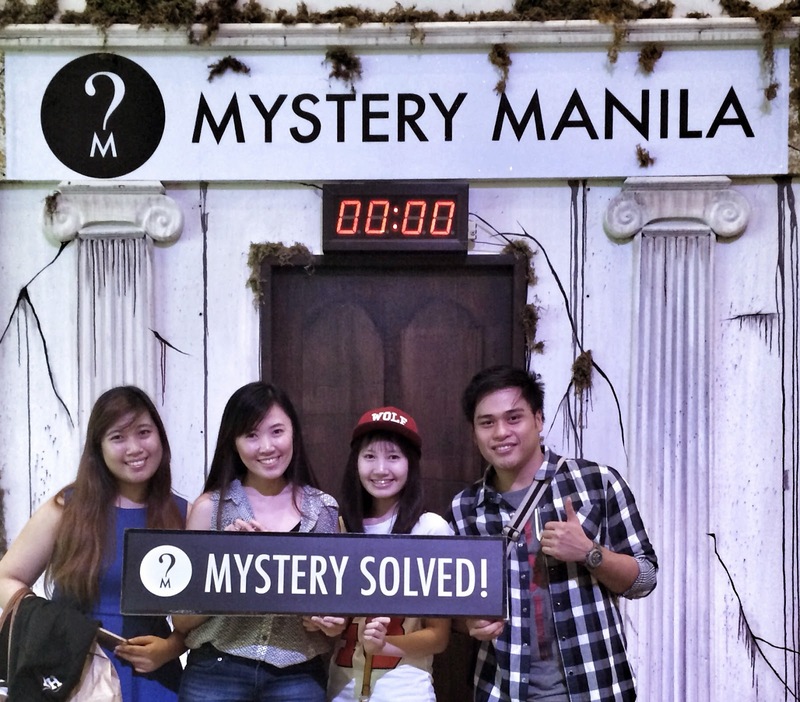 And we finally made it with 3 minutes to spare! 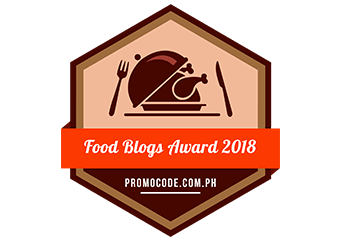 Our reward… STICKERS. Way better than nothing. P.S. 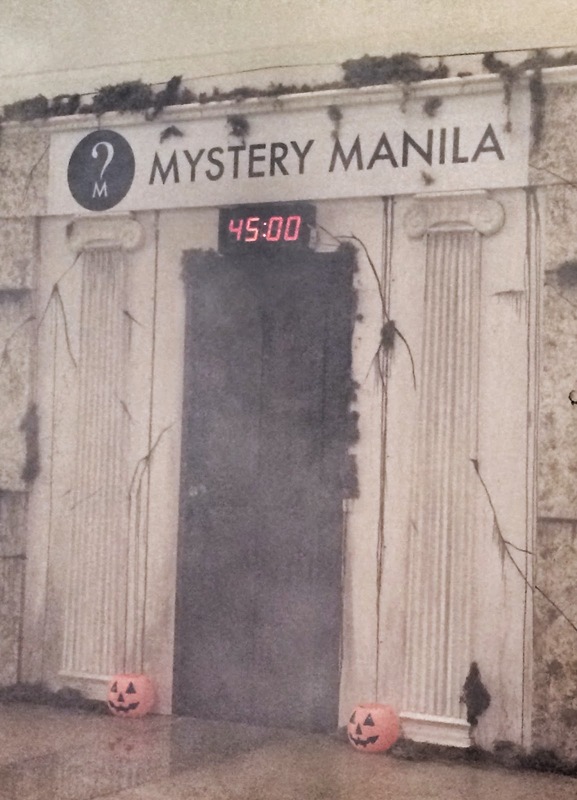 Mystery Manila’s Chained Chambers in Libis will be replaced with a new mystery soon. 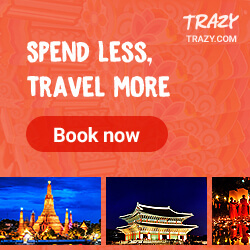 So if you haven’t tried this one yet, better book now!